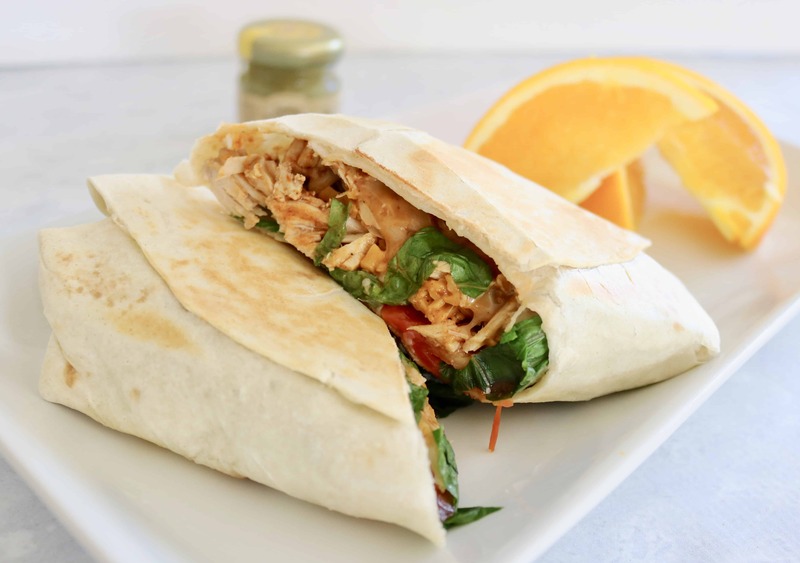 Grilled Stuffed Pork Burrito- Gluten Free Options Available! 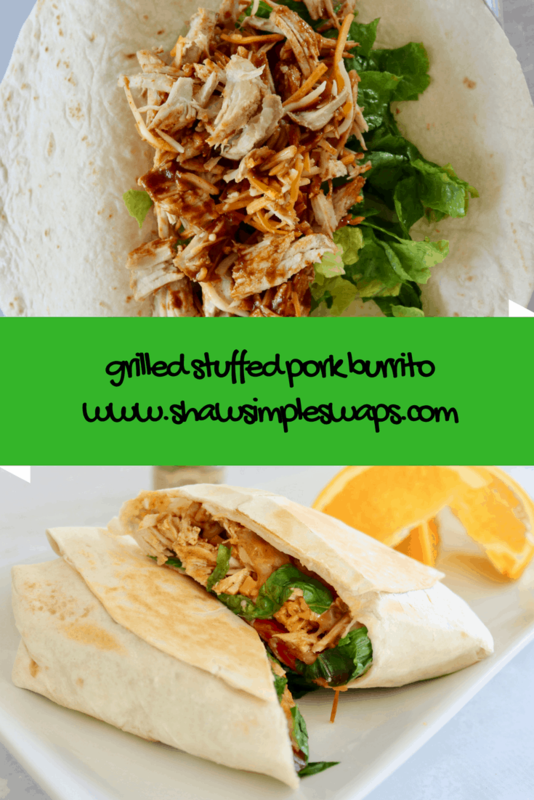 Grilled Stuffed Pork Burrito – Gluten Free & Vegan Options Available! I know, I know, ANOTHER PORK RECIPE?! 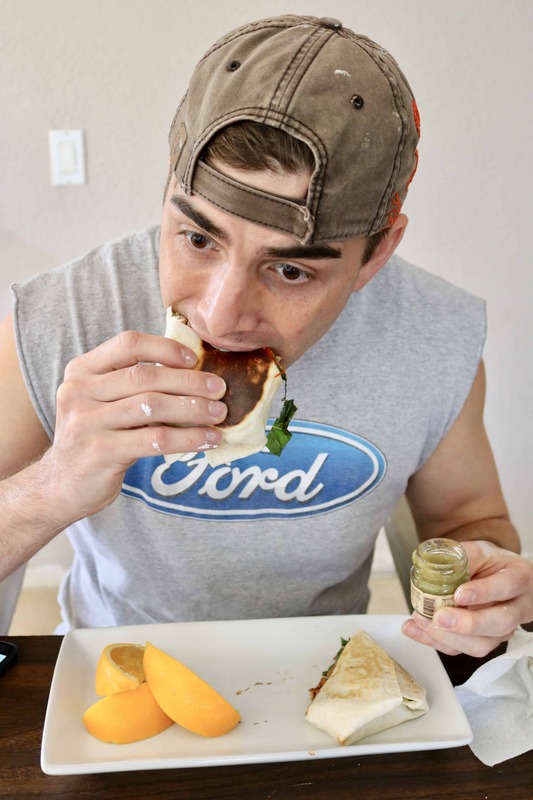 I promise you three new recipes and thought – heck, we’re all tight on time. Let’s show how HUMAN I am in the Shaw Kitchen and just how simple it can be to whip up unique meals (i.e. remember that Reuben) from one pork loin. 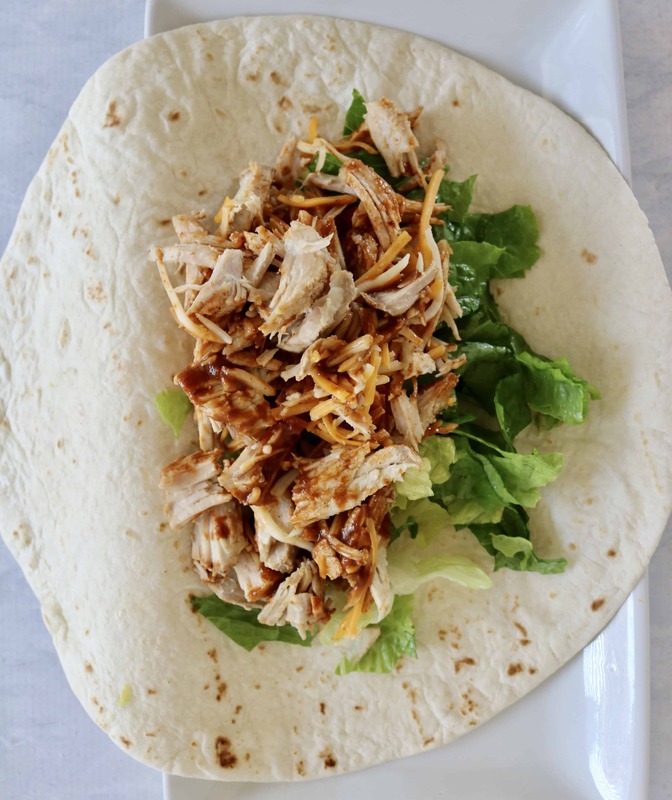 So, this Grilled Stuffed Pork Burrito was simply one of the easiest things to make. 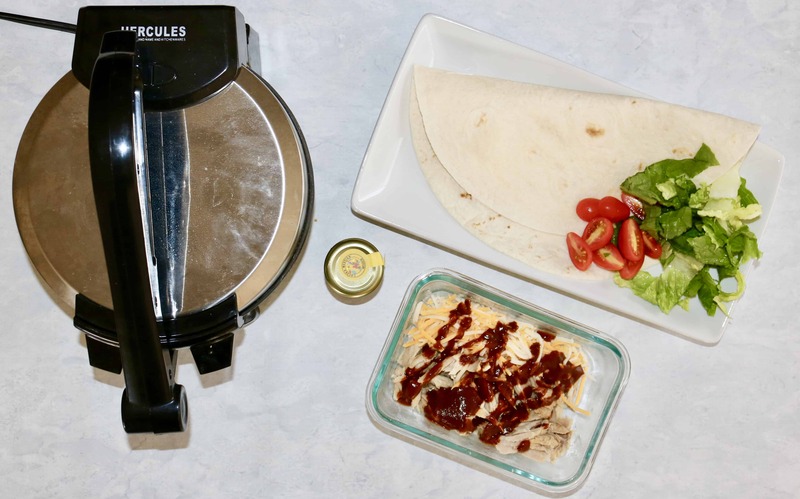 Though I used Mr. CEO’s beloved Hercules (our tortilla press), you can use a panini maker or simple stove top pan and a kitchen weight to get the “grilled” effect as well. Combine the shredded Moscato Pork Loin with some mole sauce and cheddar cheese. Or, if you’re keeping it vegan use some of the tricolor bean mash and top it with some hatch Chile salsa verde. And, add those greens! We all need more veggies in out diet! 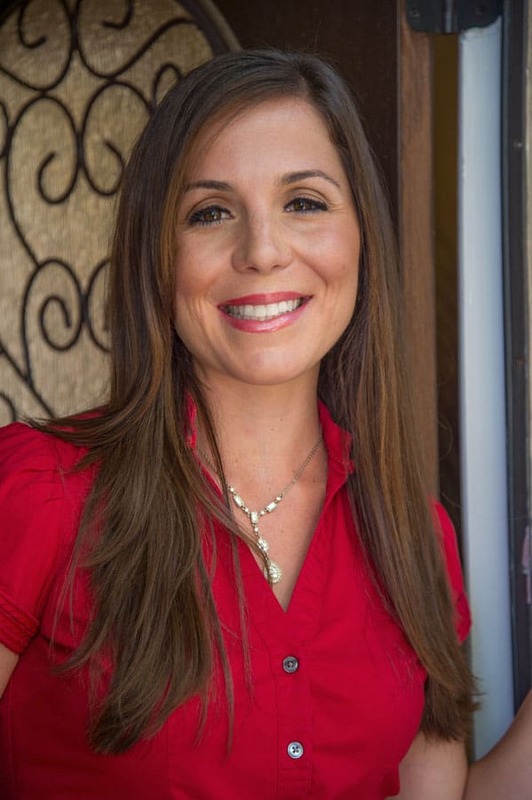 Wrap that baby up in a warm tortilla (I prefer whole grain, and if you’re gluten free, use a brown rice tortilla, but if your like Mr. CEO use the traditional flour), fold it nice and tight and put it on the press! Give it a minute per side so you really get a nice “grill” on each side. Remove and slice into two halves! Share with a friend and a side salad, or, if you’ve worked your tail end off like Mr. CEO, enjoy solo! Don’t miss out on this recipe! Make it below or pin here for later, you won’t regret it! 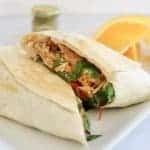 Grilled Stuffed Pork Burrito, a simple meal in minutes that tastes as good as your local joint but half the calories and fat! Bonus, can easily make vegan and gluten free! Warm your tortilla on the stovetop in a medium pan or on your tortilla press. Heat pork on the pan or in the microwave for 30 seconds. Mix together the shredded pork, cheese and mole sauce. Reheat for 30 to 40 seconds. Place the mixture into the tortilla, leaving about 60% of the tortilla free so you can roll it up. Add in the lettuce. 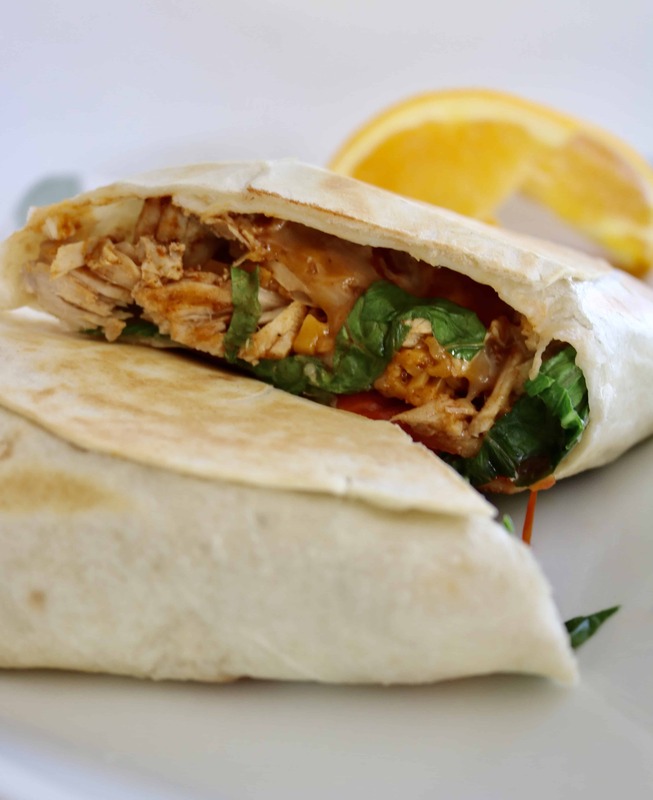 Gently fold in the outside corners, and then proceed to roll forward to the entire tortilla is wrapped up. 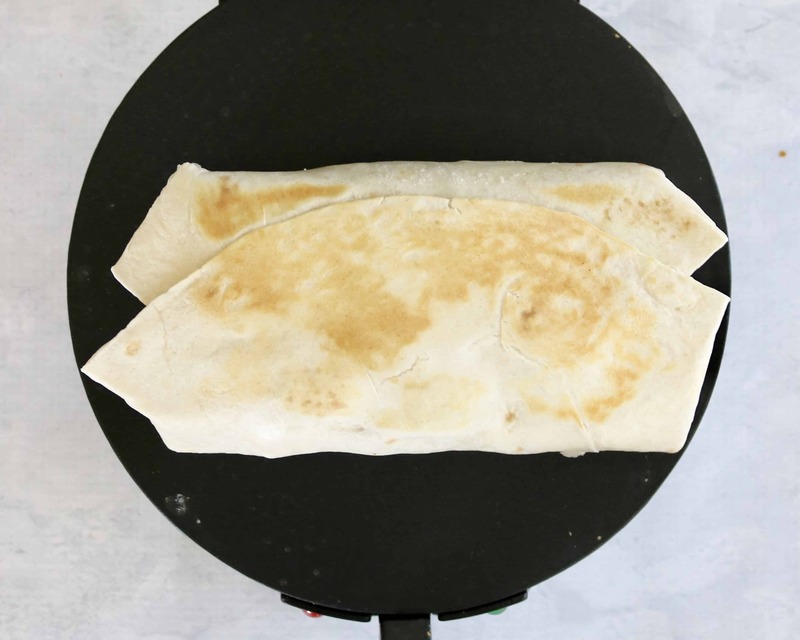 Add the wrapped burrito to your heated tortilla press or pan with a kitchen weight. Press down and let heat 45 to 60 seconds. Using a tong, flip tortilla and heat other side. Remove and cut in half. Tell me, what’s your favorite burrito filling?! « Healthy Pork Loin Reuben – Just another use for your waffle maker! Oh, man. This looks fabulous! Glad to see you’re not starving Mr. CEO 🙂 I will definitely be trying this w/ a gluten free tortilla-too bad they’re so d*mn small though!! Oh I know, I bet you could make a fortune making human size GF tortillas lol!